India’s international assignments are done before the World Cup. But there are plenty of questions like: who will bat at No.4, the backup for MS Dhoni, what are its spin options and has Vijay Shankar done enough? 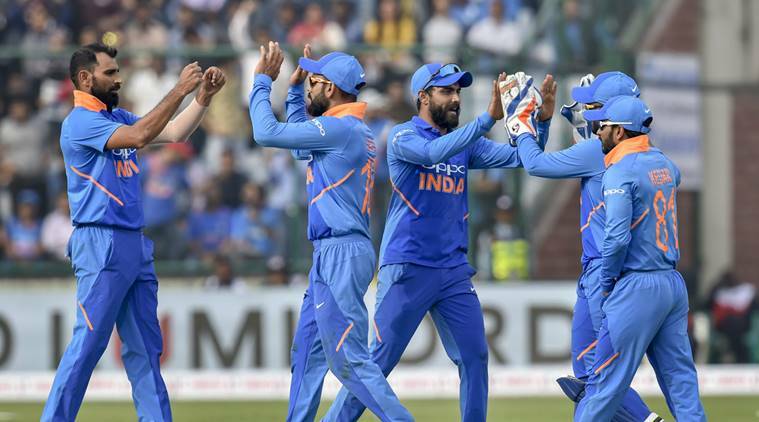 During the limited overs series in New Zealand, and then the series at home against Australia, there was a focus on picking India’s squad for the World Cup. It seemed like the focus wasn’t as much on the series at hand as on the management of players’ workload, and testing the bench strength. It meant players were rested to make way for others, and some played in positions different from what they were used to. The result? India beat New Zealand in the ODIs, lost the T20Is and then lost in both formats to Australia. 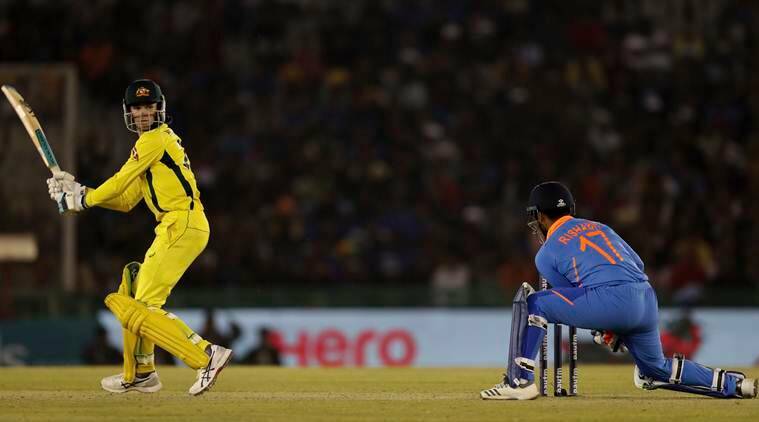 India’s international stint before the World Cup drew to a close at the Feroz Shah Kotla on Wednesday with Australia coming back from 0-2 down in the ODI series to win 3-2. India became the first team to lose a series involving five or six matches on two occasions despite being 2-0 up. It was the team’s first loss to the Aussies at home since 2009. “The last three games, the idea was to give the guys on the bench and the fringe guys a bit of game time as well and just put them in those positions and see how they react. And you couldn’t have tried that anywhere else apart from those three games. That is not an excuse at all because we expect to raise our standard of cricket,” the Indian captain said. Who is the ideal choice at No. 4? The question mark over who should bat at No.4 spot has persisted for the last two years. Ambati Rayudu seemed to have cemented his place in the spot with some big hitting in IPL 2018. Since the Asia Cup, Rayudu has played 12 of 19 matches in the position and scored 431 runs at an average of 53.87. In New Zealand, he scored 160 runs in five innings, but against Australia, he managed just 33 runs in three innings. In the ODIs, Rayudu batted at No.4 in the first three matches, before being dropped for the next two. Then, Kohli came in at No.4 so that KL Rahul could bat at No.3. In the final ODI in Delhi, Rishabh Pant batted at No.4, with neither Rahul nor Rayudu playing. If there’s been a loss of faith in Rayudu, who will take his spot in the World Cup squad? Does MS Dhoni move up the batting order or does India play Pant in the position, knowing he shot selection is questionable, even in crunch situations? Or should Rahul bat at No.3 and Kohli at No.4 like in Mohali? Is India in the same position it was two years ago? Who is the third choice opener? 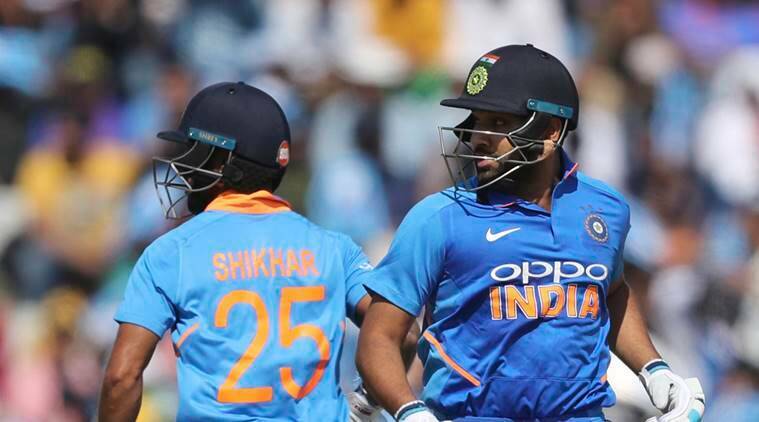 Rohit Sharma and Dhawan set a milestone in the fourth ODI at Mohali to become the second-most successful opening pair for the country. Despite Dhawan coming good in Mohali with a ton, question marks remain over who can be a backup. Prior to the 193 in Mohali, the last time the duo provided a 50-plus run start was in the second ODI against New Zealand, where they scored 154 runs. Apart from the well-tested pairing of Dhawan-Rohit, another opening combination used was Rahul and Rayudu (who scored 110 runs vs Afghanistan in September). Before that, Ajinkya Rahane and Sharma shared the responsibility when Australia toured in 2017, with Dhawan out due to personal reasons. The Rahane-Sharma pair scored 399 runs in five matches. Rahane isn’t part of the ODI setup anymore. Rahul was a likely choice to play at the top of the batting order in one of the matches, but that option wasn’t exercised. India is all likelihood will have to stick to the current opening combination at the World Cup, given there’s little choice. Who is the second wicketkeeper after MS Dhoni? MS Dhoni remains an important part of the Indian cricket team, a fact that was reaffirmed in the series. It became glaringly obvious in the fourth and fifth ODI, that the former India captain skipped. For a period, Dinesh Karthik seemed to have little competition as a backup for Dhoni, but Pant’s heroics in England and Australia changed that. Having stuck with him for so long, India gave Pant a chance in Mohali and Delhi, with Karthik not even finding a place in the squad for the series. The ideal situation might have been to give Pant all five games to prove himself and to steal the spot from Karthik for good. Instead, he got just two games to prove his worth. He came close with a cameo in Mohali, scoring 36 from 24 balls, but left plenty to desire with his wicketkeeping skills (and even faced the ire of the Mohali crowd that unfairly chanted ‘Dhoni! Dhoni!’ after a couple of mistakes). In Delhi, his home venue, Pant had an opportunity to effect a rescue act with Sharma, but was undone by Nathan Lyon for 16, and effectively didn’t give the selectors plenty of reasons to pick him. Picking Pant on the basis of two matches was always unfair. However, picking him now, instead of Karthik, would be grossly unfair to the latter too. Given Karthik is 33-years-old, Pant can be developed as India’s future keeper. For the World Cup, Karthik seems to be a safe second choice keeper. But this also means going back to a player whose confidence may have been dented by being dropped for the Australia series, especially after losing the third T20I in New Zealand. Should India go with three spinners? For all of the talk of ‘KulCha’ – a nickname for the combination of wrist spinners Kuldeep Yadav and Yuzvendra Chahal – they have played together in just three of last 10 ODIs for India. And India lost all three of these games. The losses may be due to other factors, but it appears that every time India is unsure of their batsmen performing, the spin pair has been separated. And then Ravindra Jadeja played in four of five ODI matches against Australia. In the only game that Chahal played, he went for 80 runs in Mohali. Jadeja, with his flatter and quicker deliveries, has the ability to keep the flow of runs in check. But it comes at the cost of not getting enough wickets that Chahal may fetch. What remains unquestioned is Yadav’s spot in the squad. Against Australia, Jadeja scored 45 runs from three innings while picking three wickets at an economical 4.75 per over, but at an average of 63.33. 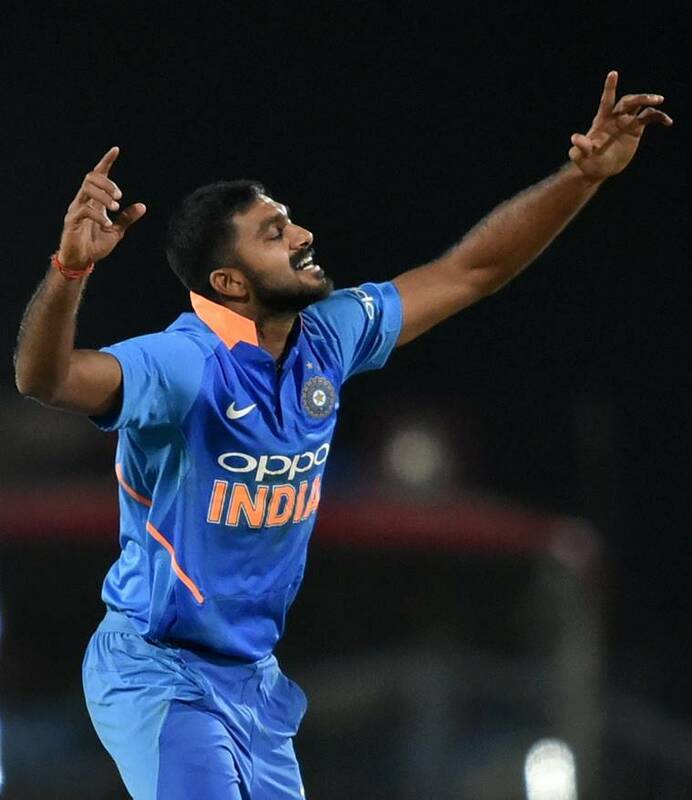 Has Vijay Shankar done enough? 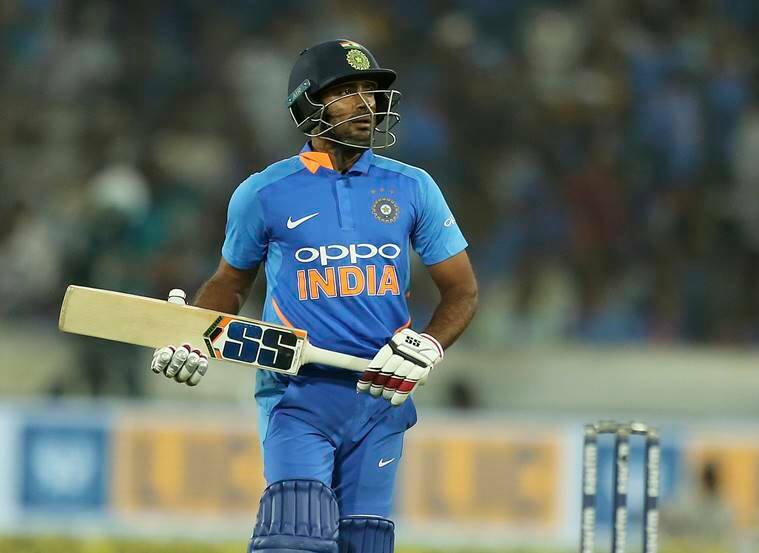 Vijay Shankar came into the team to fill the gap created by Hardik Pandya’s injury and showed signs of staking a claim for the spot in the long run. Skipper Kohli had a first hand look at Shankar’s abilities when they batted together in the Nagpur ODI, with the all-rounder scoring 46 before an unfortunate run out. In Ranchi, with the team down at 86/4, Shankar played a role in setting up the chase, but not doing enough to ensure victory. He batted at No.5 in Nagpur, No.7 in Ranchi and Mohali, and No.5 in Delhi. His best audition for the role, however, was with the ball. 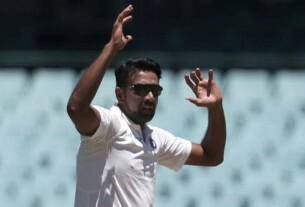 Despite being hit for 13 runs in the one over he had bowled in Nagpur, Shankar bowled the final over against Australia. He produced a sensational over, in which he took two wickets and swung things around. 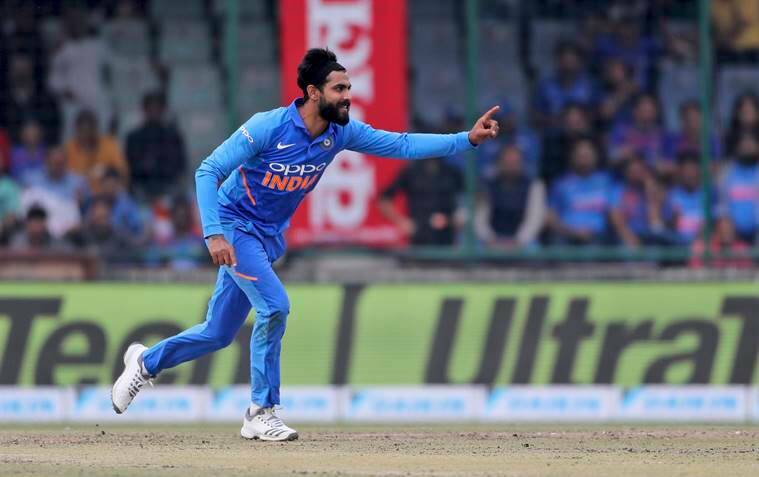 In the third ODI in Ranchi, Shankar bowled with a level head to not give away runs – just as was required – with Usman Khawaja and Aaron Finch getting off to a blazing start. Given his form with the bat and ball both, Shankar didn’t have a standout game to make him an obvious pick over Pandya.